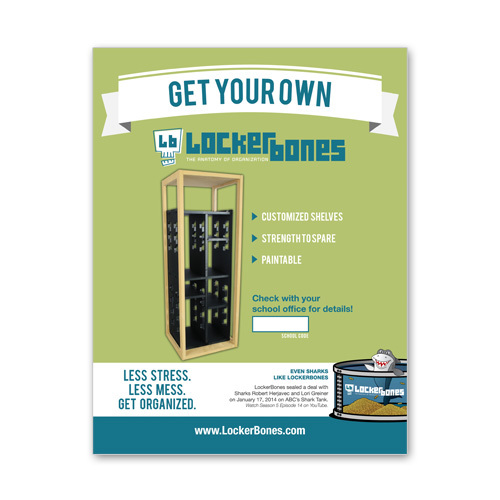 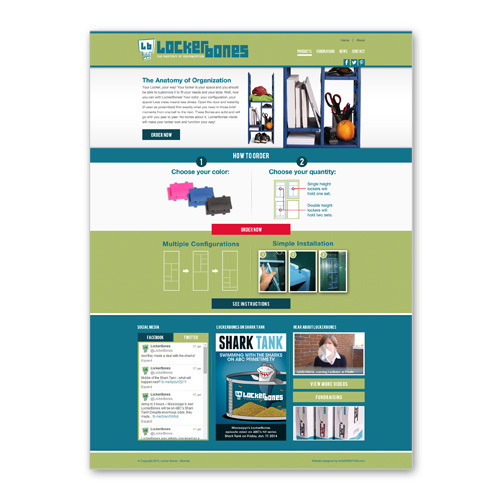 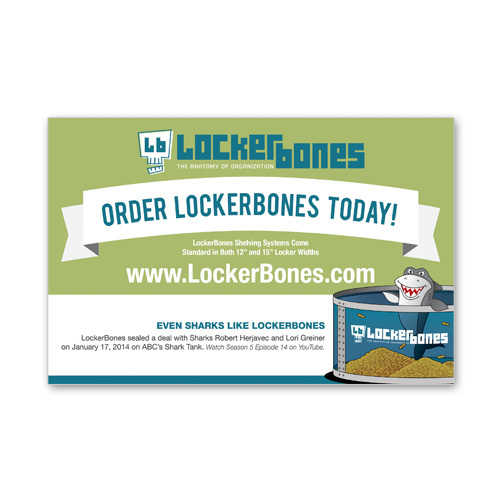 Think Webstore created Lockerbones’s website, push cards, magazine ads, and posters. 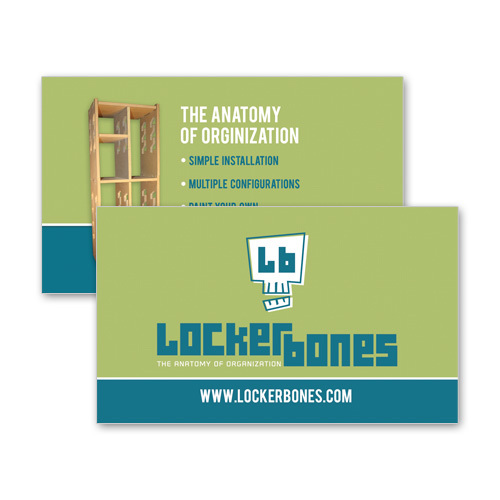 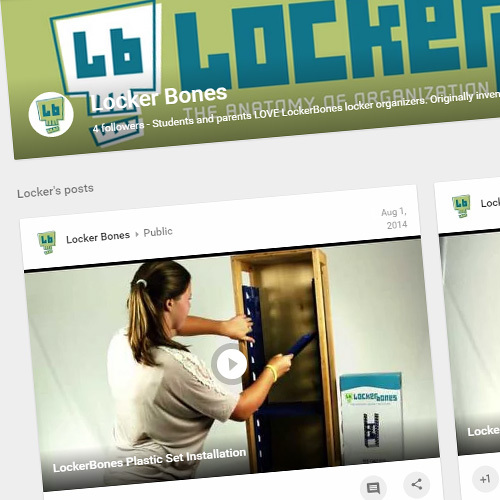 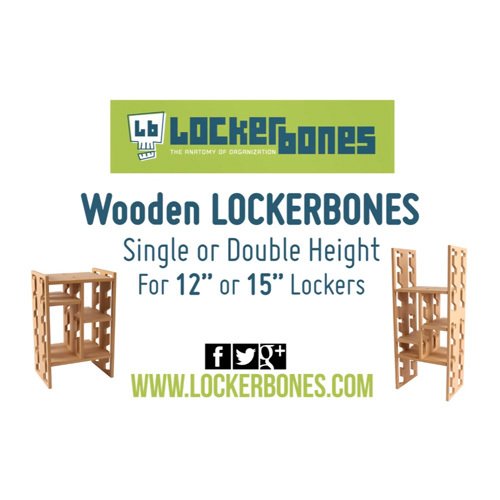 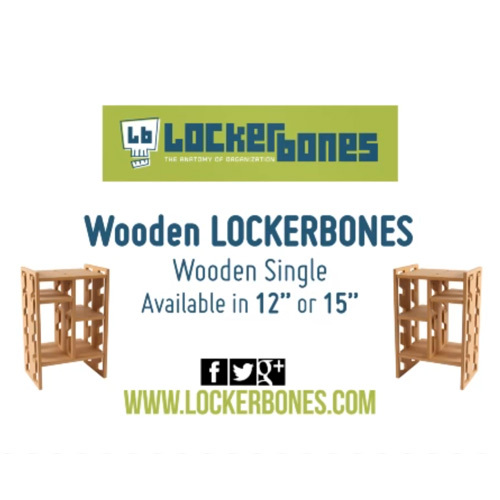 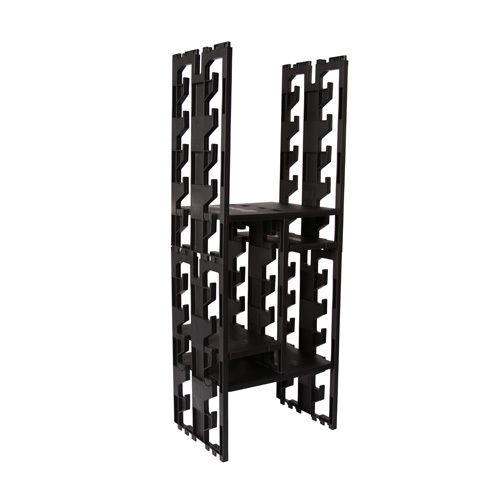 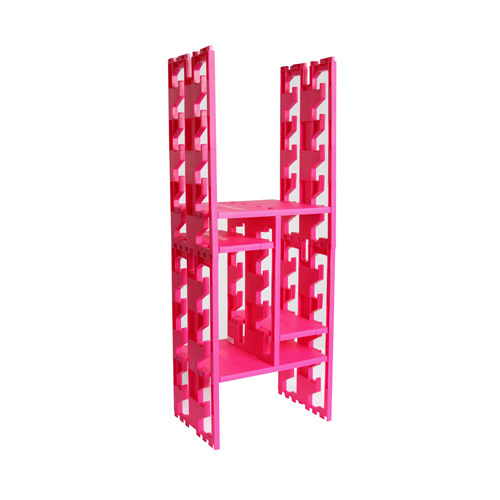 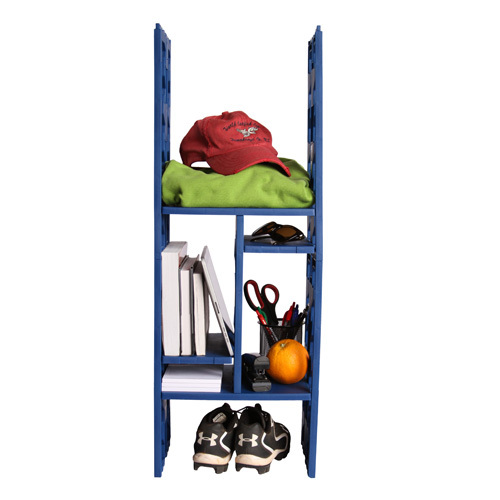 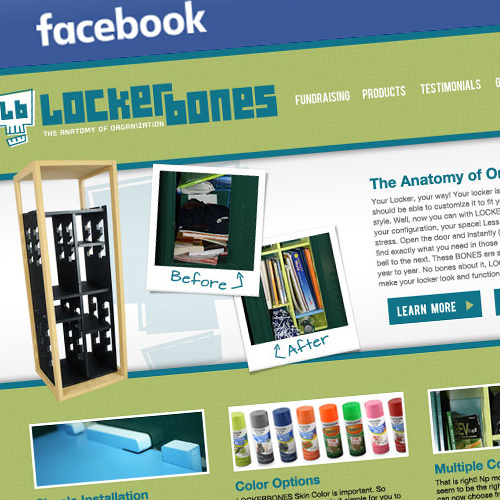 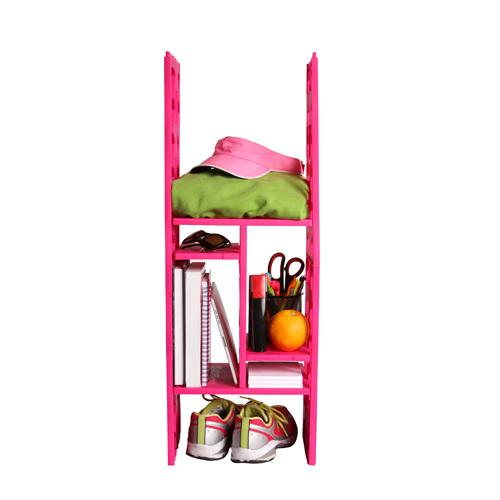 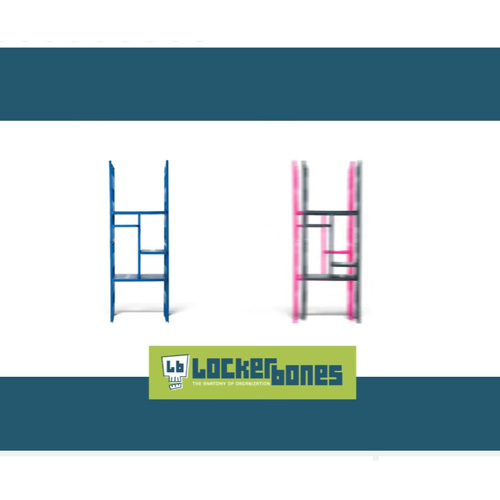 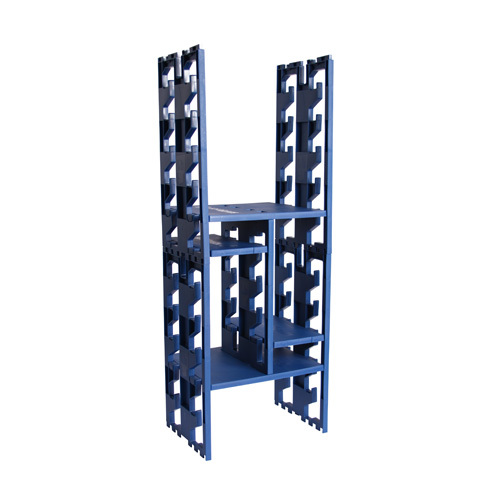 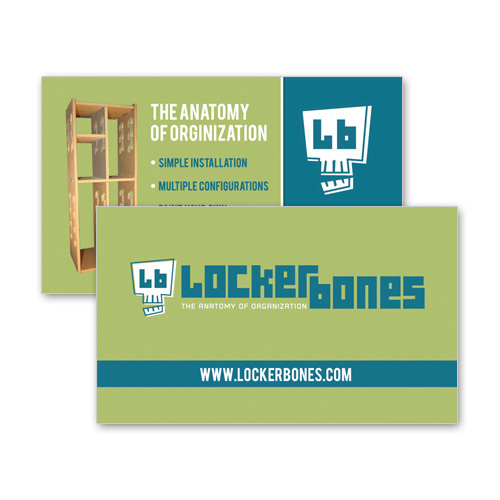 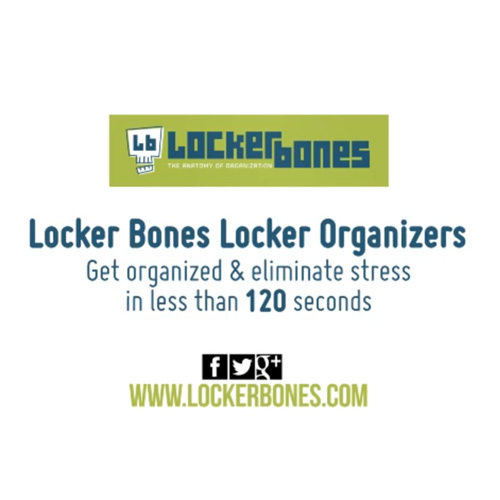 Lockerbones is a company that creates shelves to go inside lockers at schools. 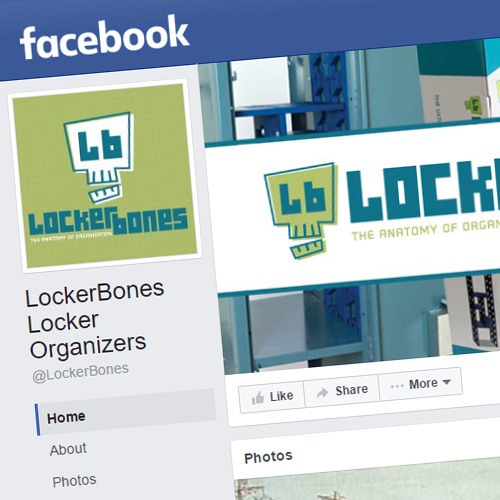 Think Webstore also did photography for Lockerbones and managed their social media accounts. 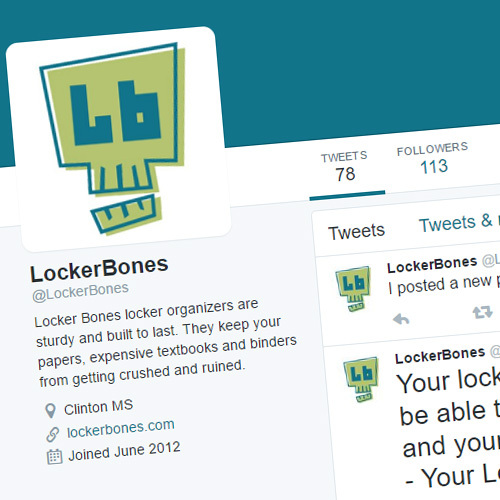 Lockerbones also had their logo edited by Think Webstore.